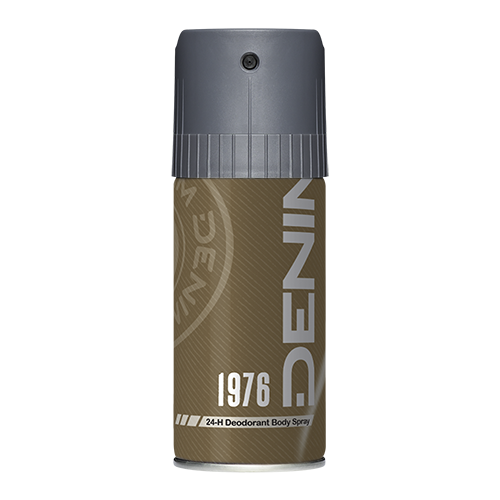 Denim 1976 celebrates the 40th Anniversary of the brand. 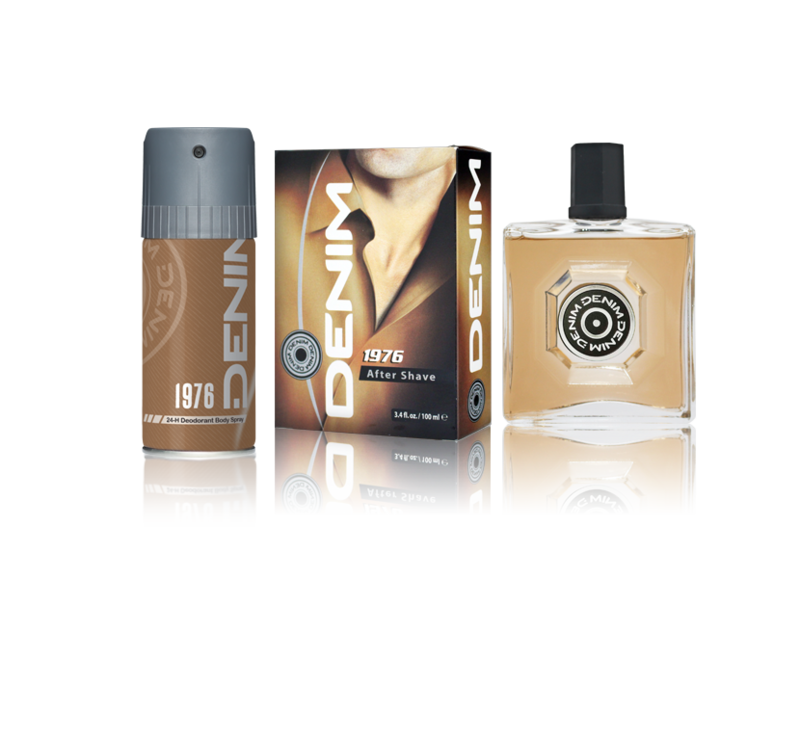 It adds a contemporary twist to the essence of the original Denim fragrances. Herbaceous with a woody undertone, the leather, patchouli and moss base is evident from start to finish. 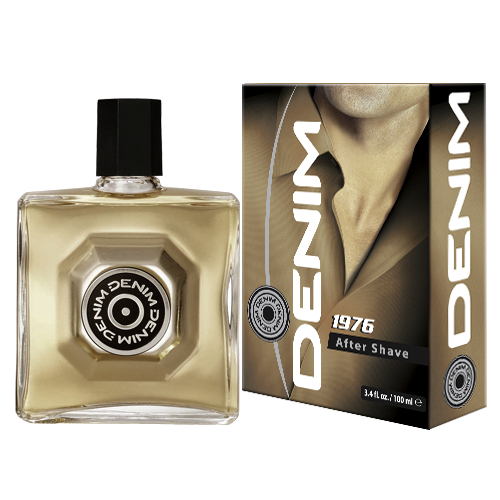 Denim 1976 opens with invigorating bergamot, green notes and aldehyde. Aromatic lavender and jasmine further add complexity to the concoction. Classically masculine, fresh, and with an unmistakable air of sophistication – perfect for the urban gentleman.